Why did the US make a commitment to an independent South Vietnam? Could a major war have been averted? 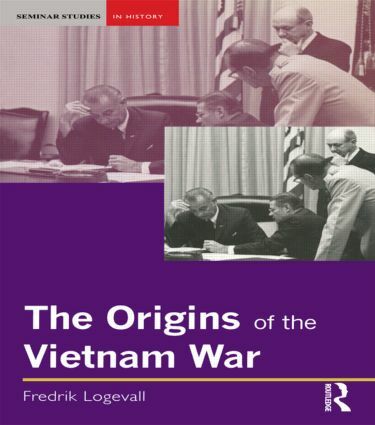 Fredrik Logevall provides a concise, comprehensive and accessible introduction to the origins of the Vietnam War from the end of the Indochina War in 1954 to the eruption of full-scale war in 1965, and places events against their full international background.